Midpoint Trade Books is a full service book distribution company based out of New York. They represent many small or independent publishers, and help them with the distribution of their books and inventory. 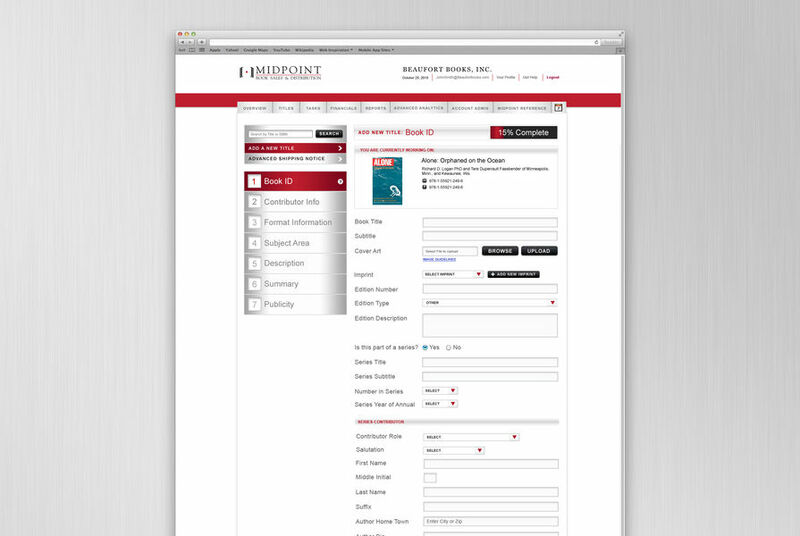 Midpoint performs the warehouse duties that are typically too expensive or strenuous for small publishers. They essentially aggregate many small publishers into the entity that is Midpoint, which in turn makes their clients more attractive and accessible to large retailers. 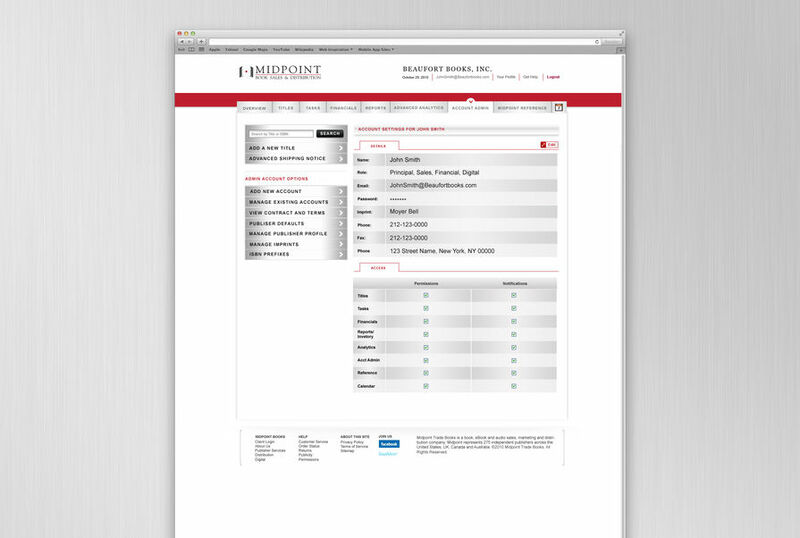 Midpoint came to RustyBrick looking for solutions to handle their large inventory and manual database entry problems. Keeping track of data was time consuming, inaccurate and often not up to date. 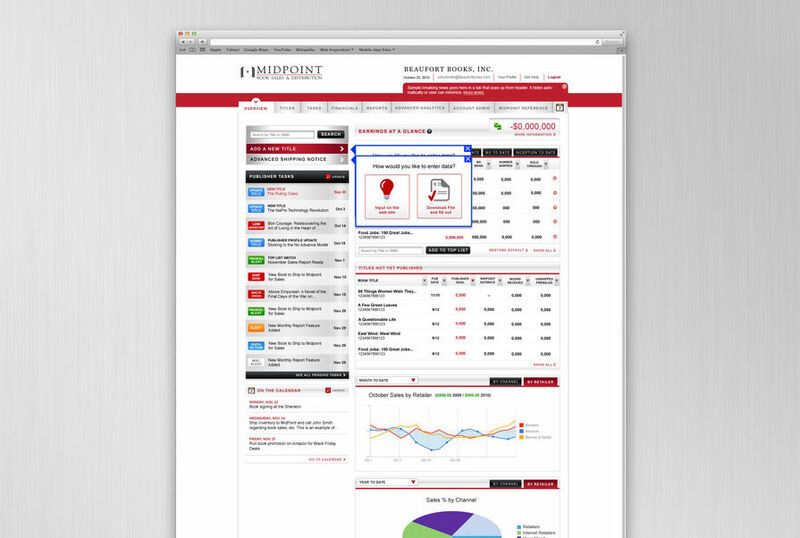 We constructed a custom web application for them to track their inventory and warehouse data. The result was a much more accurate and easy to use system, allowing them to better serve their large number of publishers. 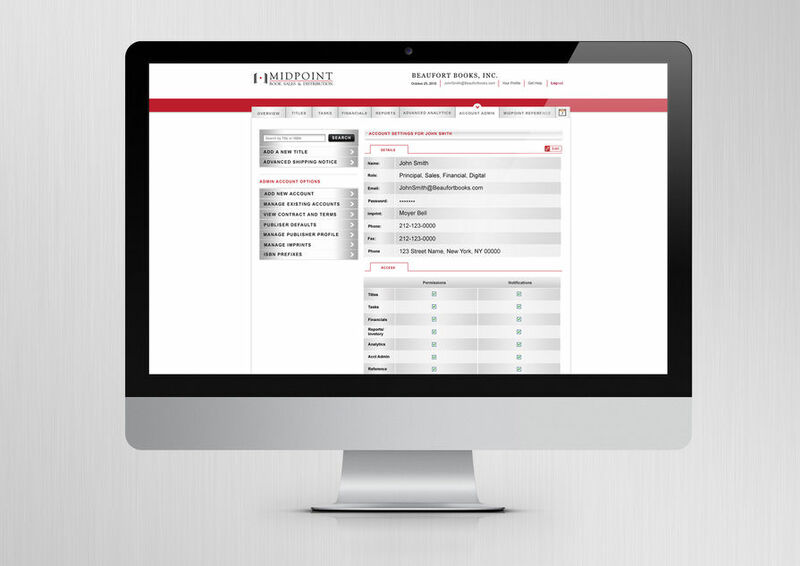 Their publishers are now able to track the movement of shipments and inventory quickly and accurately.